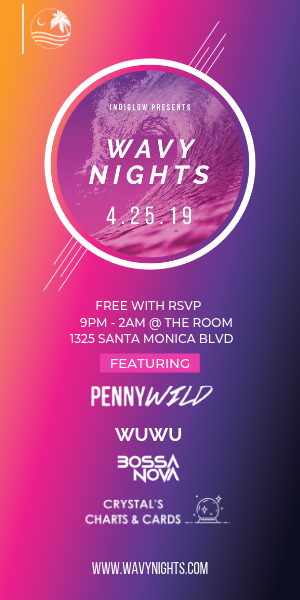 Pepperdine University partnered with Anschutz Entertainment Group (AEG) to unveil the first-of-its-kind educational programming and classroom at the Staples Center. AEG and Pepperdine communities celebrated the grand opening of the branded classroom through brief speeches and a ribbon-cutting ceremony in front of the classroom Thursday, Oct. 18. 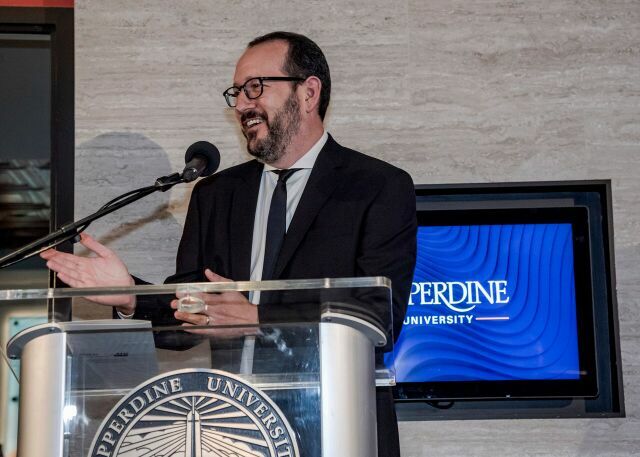 Before the event, Pepperdine President Andrew K. Benton shared his excitement of the classroom’s potential. 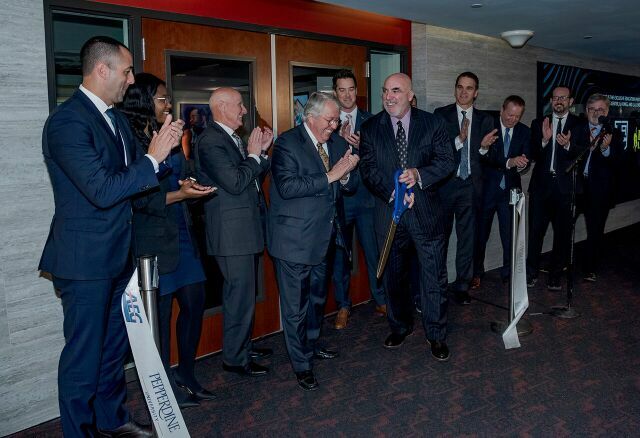 In an area like downtown LA that has a multitude of surrounding universities, President and Chief Executive Officer of AEG Dan Beckerman said the initiative to work with Pepperdine specifically came from their ambition to do something new and innovative. Along with the Staples Center being located in the heart of downtown LA, it is home to four professional sport franchises and the four million spectators who come to watch, President of the Staples Center Lee Zeidman said. The Staples Center has hosted notable performers such as The Rolling Stones, Taylor Swift, Prince and many others. Zeidman said the Staples Center looks forward not only to hosting Pepperdine professors and students, but also to teaching some of the courses. 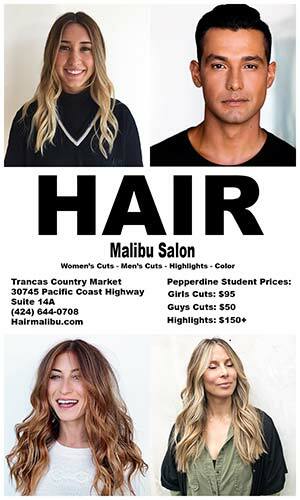 Likewise, AEG’s Chief Operating Officer Russell Silvers said executives from AEG are eager to share their extensive knowledge in the sports and entertainment industry with the students who walk through the classroom. 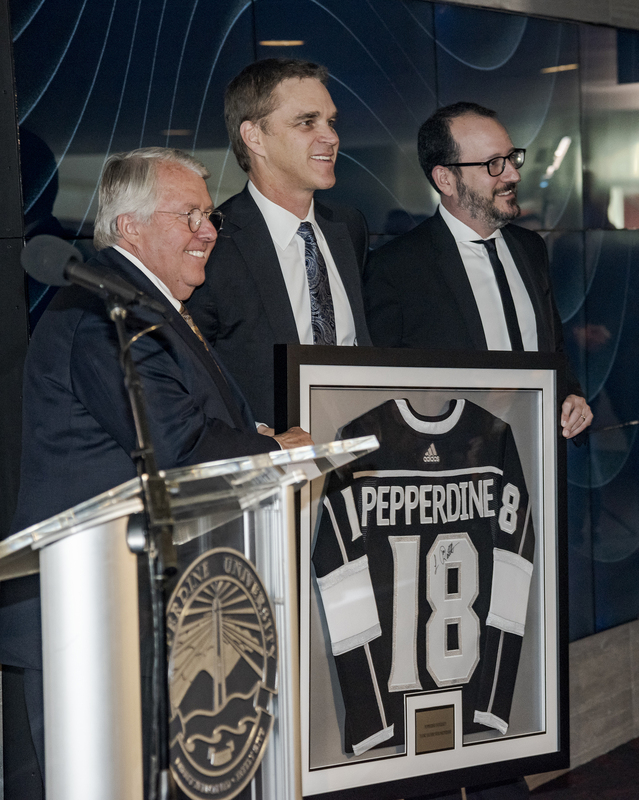 Luc Robitaille, president of the National Hockey League’s Los Angeles Kings — one of the Staples Center’s professional sport franchises — presented Benton with a custom-made “Pepperdine” hockey jersey during the celebration. Andrew K. Benton accepting the Pepperdine jersey from Luc Robitaille. Whitney Williams, who graduated in the Seaver Class of 2017 and is in her second year at Pepperdine School of Law, also spoke at the event. 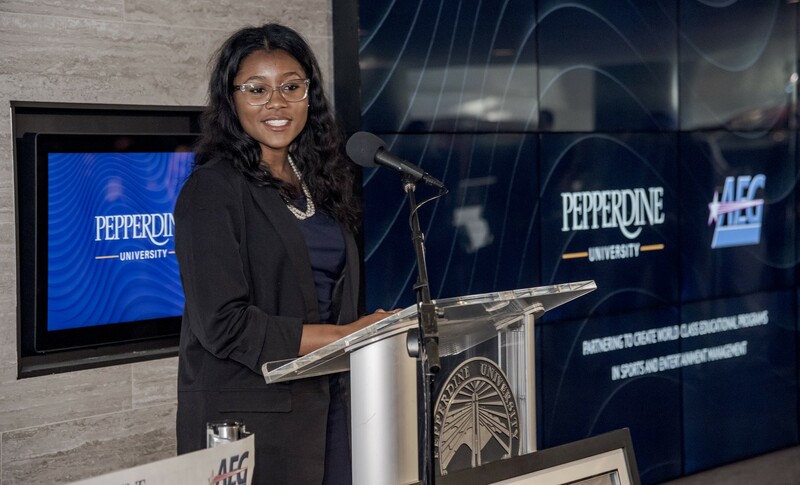 Williams worked as the first Pepperdine intern at AEG through the Global Partnerships Division during her senior year. She said it was exciting to see the project come to fruition. 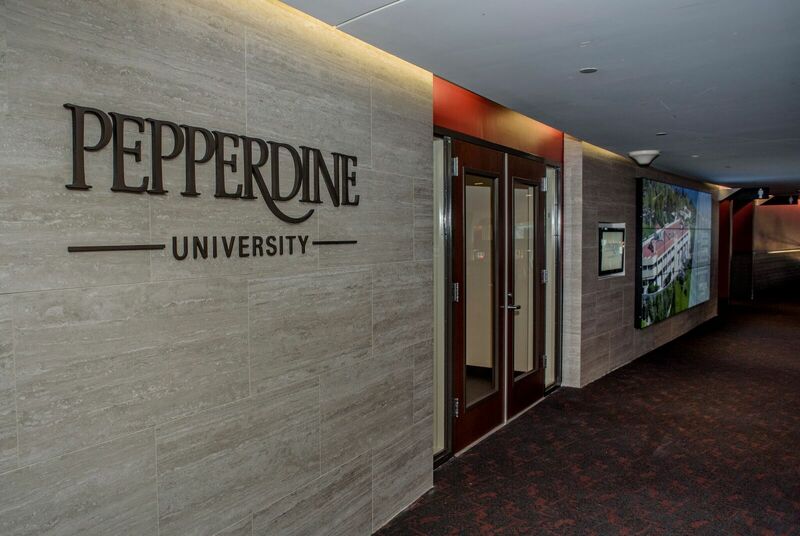 Pepperdine Chief Marketing Officer Rick Gibson said this classroom is something for the entire Pepperdine community, including past and present students, to be enthusiastic about. Alumnus of the Seaver Class of 1977 Clerk Cowen said he was behind Pepperdine in their willingness to take a risk and pursue the ambitious project. 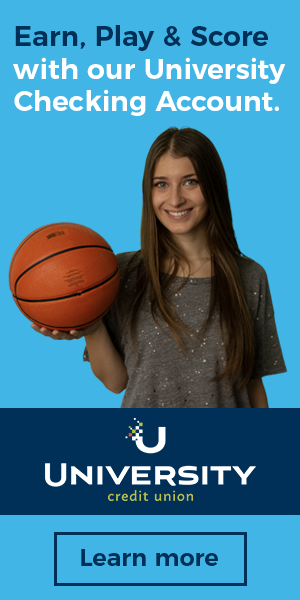 The classroom is intended for both undergraduate and graduate students pursuing degrees in the world of sports, media and entertainment. 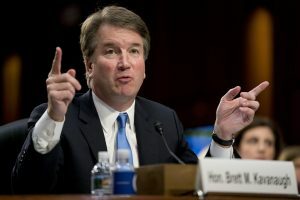 It can seat up to 30 students in an academic setting and has the capacity of 50 for events, according to the University’s post-event release statement. The classroom features leading-edge technology by Toshiba. Toshiba also partnered to create a promotional video for the classroom, which broadcasted to the public later that night during the Kings’ game. 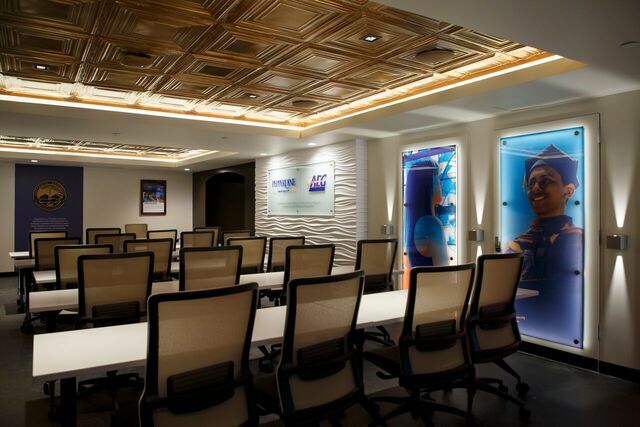 The Staples Center classroom is not anticipated to be the only collaborative project between AEG and Pepperdine. Benton said Pepperdine feels this relationship is family. Silvers commented on the humbling process of working with amazing, smart individuals and the possibilities to do more.